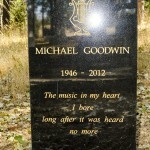 Our beloved friend Michael Goodwin completed his task on Tuesday, February 7th, 2012, 5:40 pm; in an automobile accident on his way to Auburn – he was on Highway 20, heading towards Grass Valley. Michael celebrated his sixty-fifth birthday last June. Michael joined the Fellowship on February 1, 1979 in the Munich Center; he had just celebrated his thirty-third year in the School. In August of 1981, he moved to Apollo, making it his permanent home. 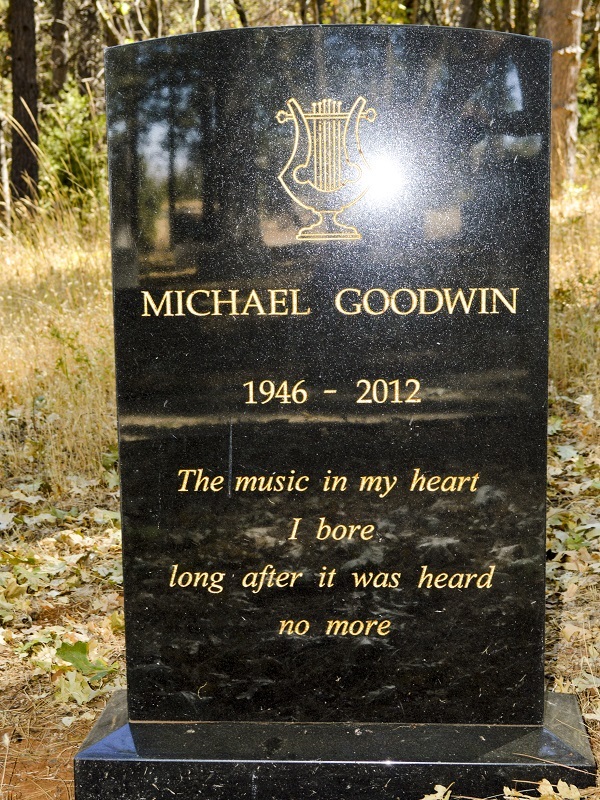 Michael’s contribution to the School, our Teacher, and to his fellow students is immeasurable. He oversaw, set, and maintained the highest standards for our cultural life here at Apollo. 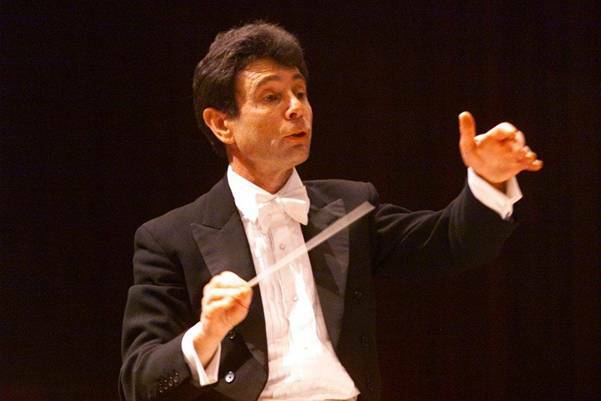 Michael started and nurtured the growth of our orchestra and chorus, which celebrated its thirtieth anniversary this past Christmas; traveled to most centers around the world, instilling his love of the Work and music wherever he went, entertained us weekly with his light-hearted touch at our Salon dinners. Michael was the perennial master-of-ceremonies at so many events, but his deepest desire was to become master of himself. He shall be deeply missed. Time may come, when Men with Angels may participate, and your bodies may at last turn all to spirit. Today I learned of the tragic passing of my dear friend and class-mate Michael. I met him in 1957 when we both started at Mountgrace Comprehensive. I was a bit of a loner, but he always had a kind and cheery word for me. In class he was always humorous and attentive. He played in the school orchestra and I sang with the choir.We travelled with the school to Austria when we were 12 for 10 days. as we had started learning German under Herbert Peters. Michael was a brilliant student, earning high marks which took him on to University. Over 40 years later I met up with him in London when The Teacher came to visit. I had by then joined The Fellowship (but only briefly as my work took me to France). I was planning in my retirement years to travel to California and re-connect with Michael. I loved him deeply – will miss him greatly.